Mongolia is a popular overland destination due to its position between Russia and China, on the Trans-Mongolian branch of the Trans-Siberian railway. Many visitors arrive this way (I was one of them) and discover a land of epic scenery and vast open spaces with a multitude of DIY adventure possibilities. 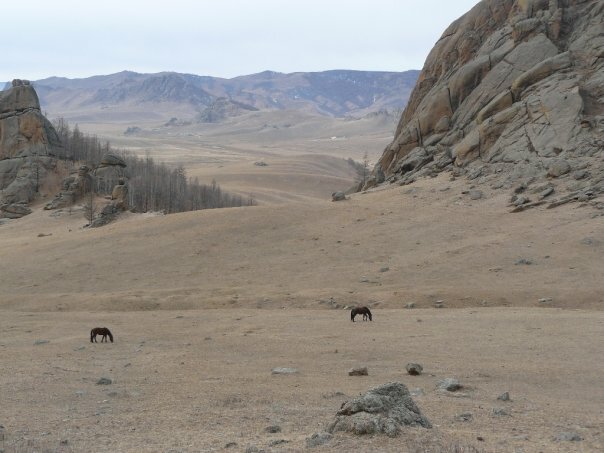 Mongolia is a large country, landlocked between Russia and China. Despite the length of these two borders, there are just a couple of routes across each, making your planning pretty straightforward. 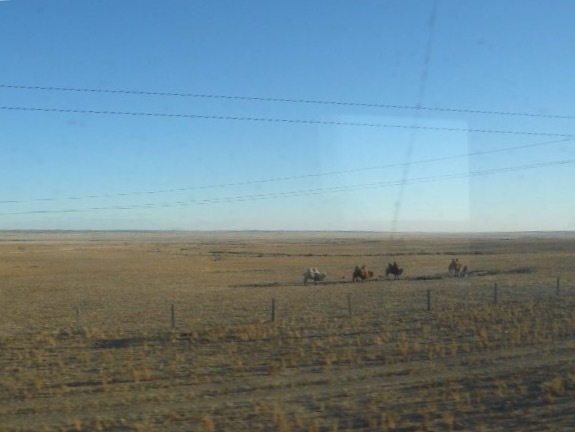 The main route by far is the Trans-Mongolian railway, which branches off from the Trans-Siberian at Russia’s Ulan Ude and then runs through Mongolia to Beijing. 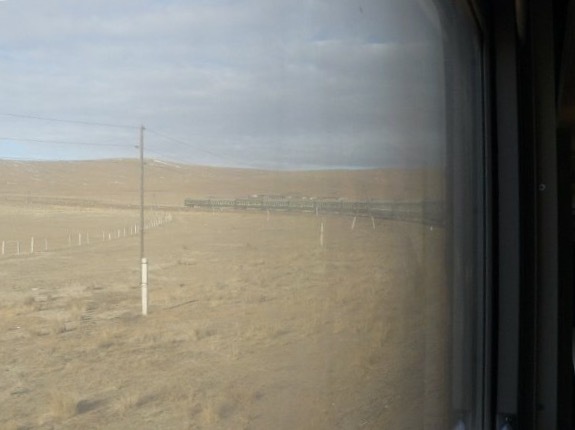 This railway is one of just two Mongolia – China crossing open to foreign travellers; the other is in the far west of Mongolia, with China’s Xinjiang region. This western border is a long way from anywhere and sounds like a fascinating place to cross! On the Mongolia – Russia border there is actually also a road crossing located a short distance from the rail crossing; the route is basically the same i.e. Ulan Ude – Ulaan Baatar, but you have the option of train or bus. This is useful as the Ulan Ude – Ulaan Baatar leg can be hard to get tickets for; also the train takes 24 hours (long wait at the border apparently) vs. 10 hours on the bus, so the bus might very well be a more attractive option in its own right. This pair of crossings by road & rail is the main one between Mongolia and Russia, but there are two more – one in the Altai mountains in western Mongolia, and another near the eastern end of their shared border near China. The former is definitely open and sees little tourist traffic; the latter is with a part of Russia that requires visitors to have a special permit, so it seems like this would be a difficult place to cross. Check out Carivanistan’s interactive map which includes all the above border crossings (the green pins are the open crossings for non-local traffic). In my case, I travelled through Mongolia with two friends as part of our Trans-Siberian trip; we took the bus from Ulan Ude to Ulaan Baatar, stayed a week in Mongolia, and then continued by train to Beijing. 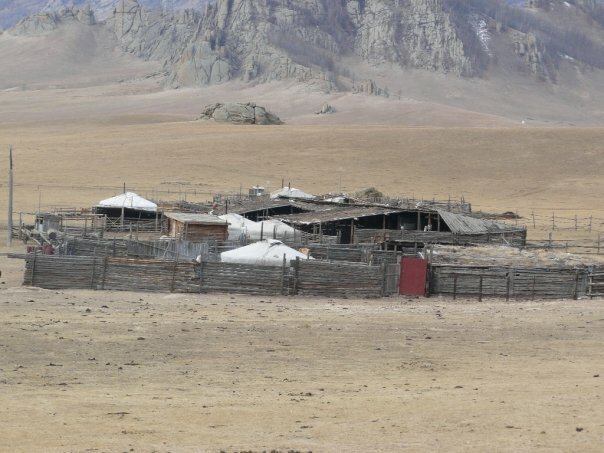 Travel within Mongolia is mostly by road; buses run between the regional towns and Ulaan Baatar, and shared jeeps and minivans provide further connections. Domestic trains also run on the Trans-Mongolian line, so they’re another option if you want to go somewhere along the route. Privately chartering jeeps is also a popular way for visitors to get around and visit the remoter sites; we considered hiring one for a few days (easily arranged through UB’s guesthouses) and doing something ambitious, but eventually settled for Gorkhi Terelj to have more time to actually appreciate it. Well, we only went to two places – Ulaan Baatar and Gorkhi Terelj. 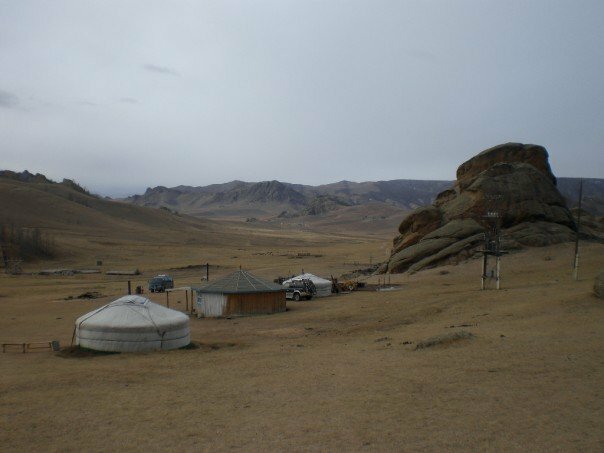 Terelj is a national park near the capital with cracking scenery (rolling grasslands interspersed with some pretty dramatic rock formations) where you can easily arrange to stay in a ger (yurt) camp and go riding around on horses. It was minus 26 degrees C at night when we were there, and that was only in October! Despite only visiting those two places, we did traverse the whole of Mongolia overland from north to south, arriving by bus from Russia and departing on the Trans-Mongolian train for Beijing; just doing that was a highlight in its own right, especially the train ride across the Gobi desert. 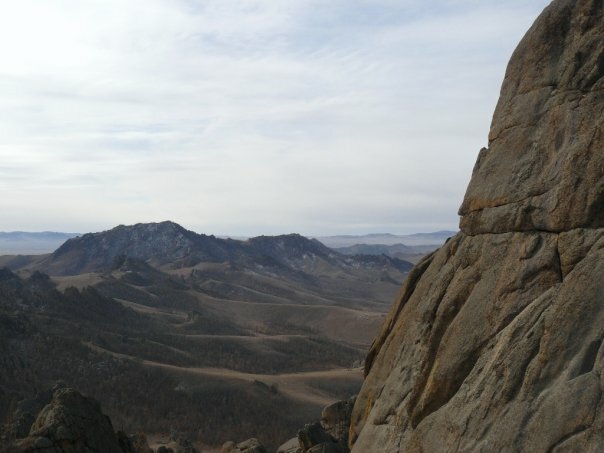 I’d love to go back to Mongolia with more time and a bigger budget – it’s a place where you can pretty much make your own adventure. The only major city is Ulaan Baatar, with the rest of the country having only small towns and being mostly a vast wilderness inhabited by nomads; you can basically pick out a place you want to go and then arrange vehicles and drivers to get you there – Khovskol Lake, the Gobi Desert, and the Altai Mountains would all make for an awesome trip. Search Agoda for hotel deals in Mongolia. 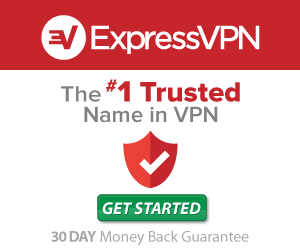 World Nomads offer flexible travel insurance you can buy even if already overseas. This can be a key point, as most travel insurance policies are not valid if you’ve already left your country when you purchase them (I found this out the hard way when my camera was stolen in Bangkok).